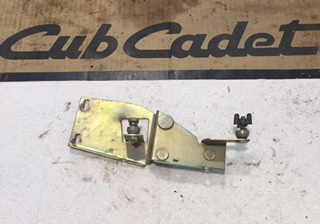 This is a Good used Cub Cadet IHC 1811-782 Style Garden Tractor Left Red Side Panel. 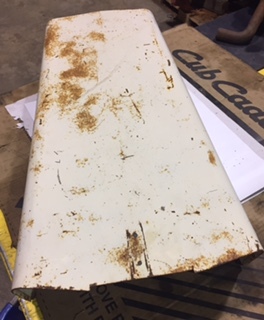 This item is in good/Excellent Overall condition, with no major dents or rust however it may have some small/minor scratches &/or marks. 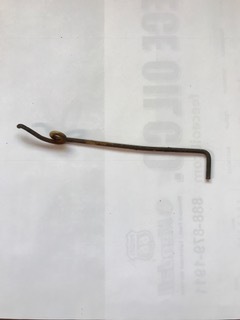 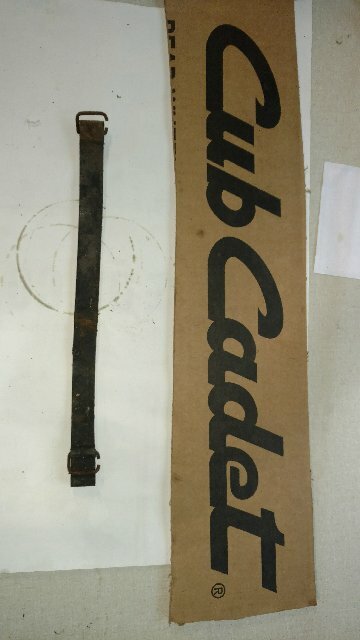 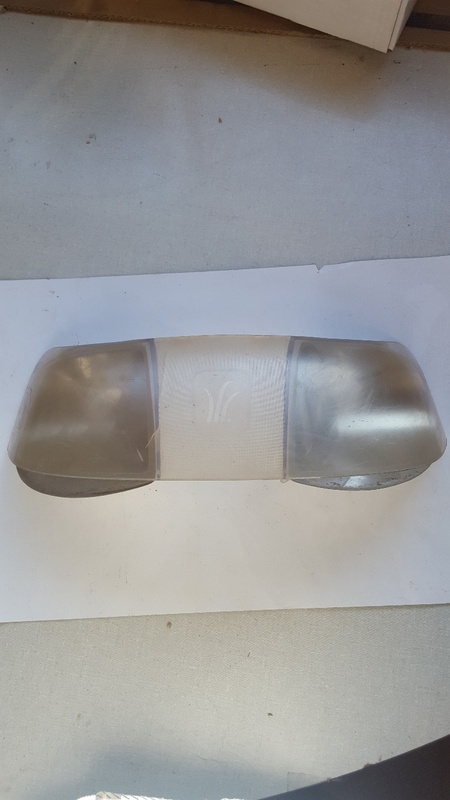 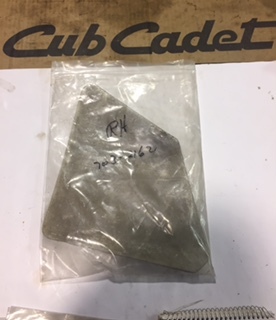 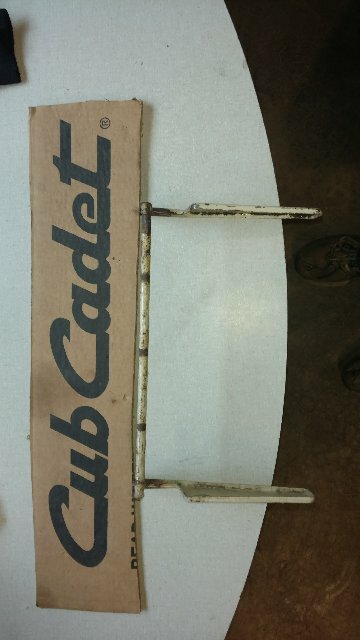 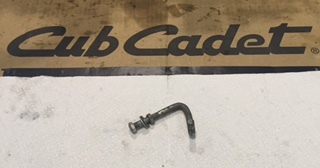 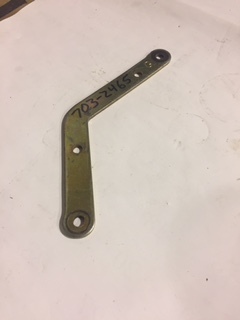 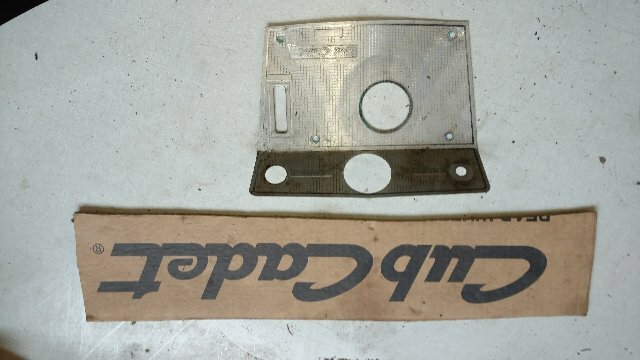 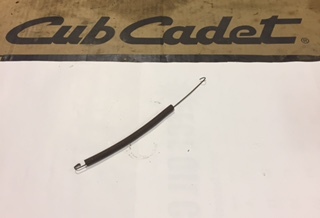 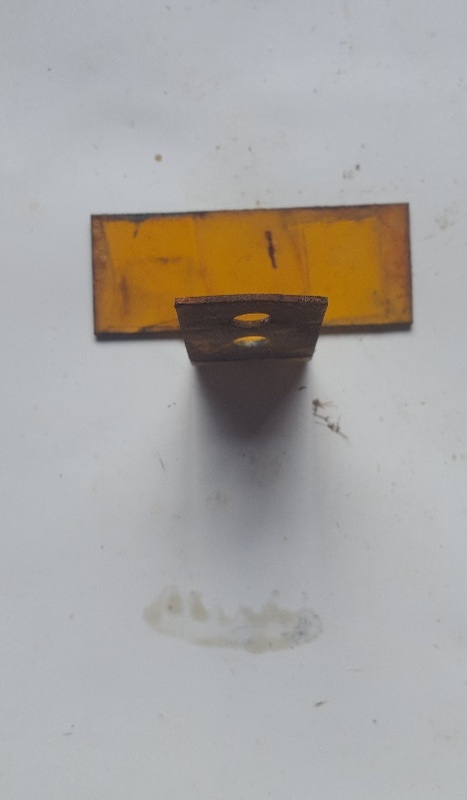 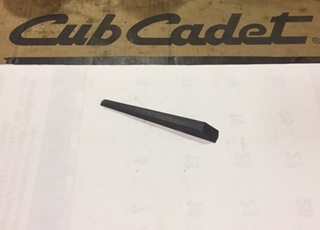 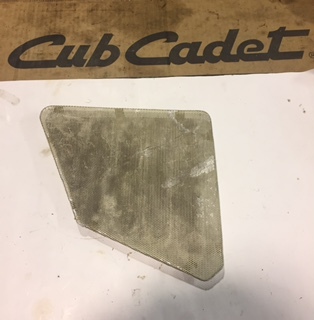 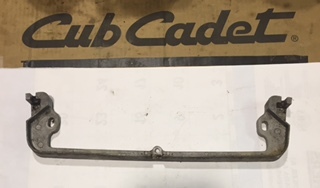 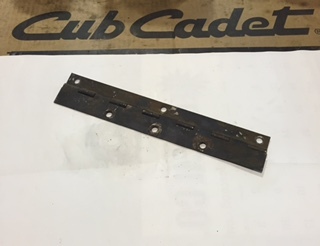 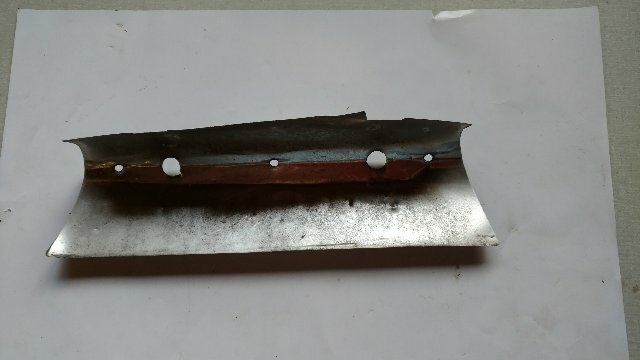 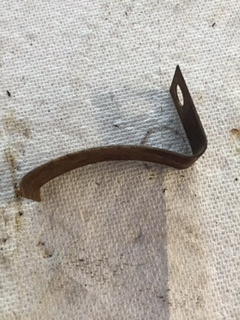 This is a Good used Left of Cub Cadet IHC 1811-782 Style Tractor Left White Side Panel. 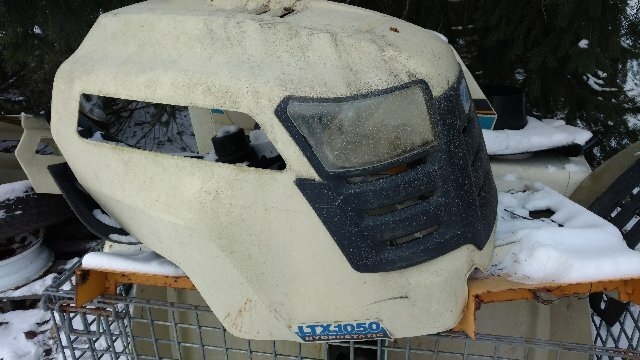 This item is in good/Excellent Overall condition, with no major dents or rust however, it may have some small/minor scratches & Such. 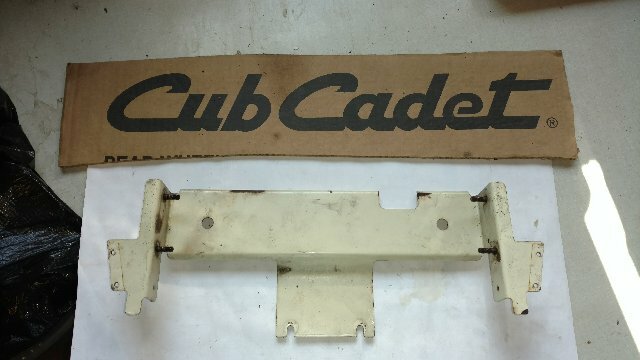 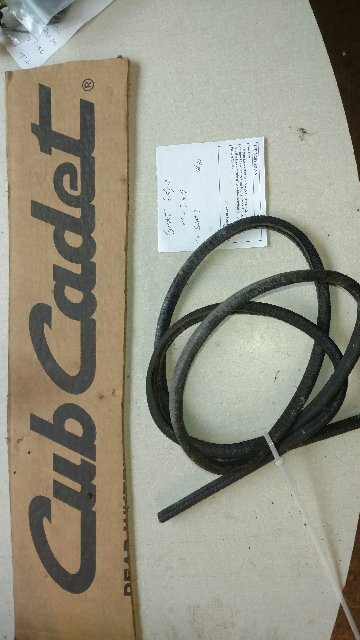 This is a Good used Cub Cadet IHC 1811-782 Style Garden Tractor Right White Side Panel. 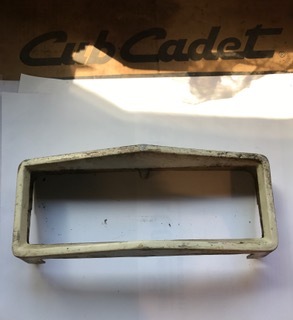 This item is in good/Excellent Overall condition, with no major dents or rust however it may have some small/minor marks &/or scratches & such. 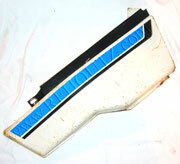 This item is in Good Overall condition, however it may have some small/minor scratches &/or marks. 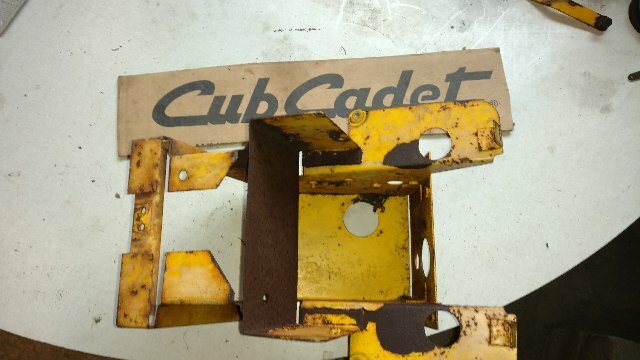 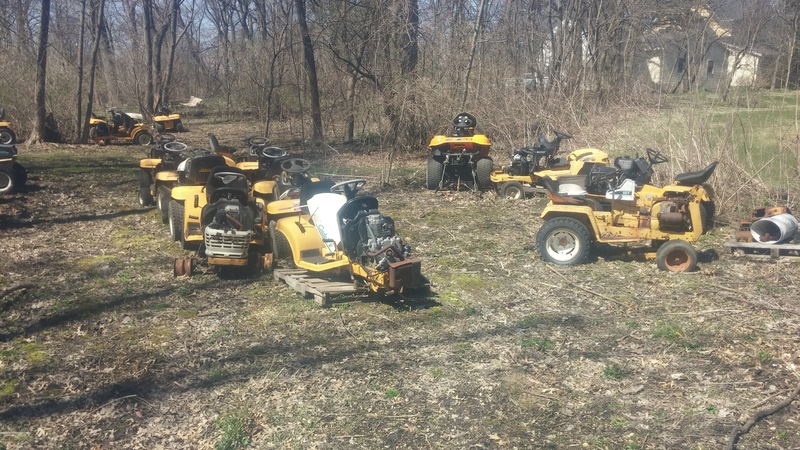 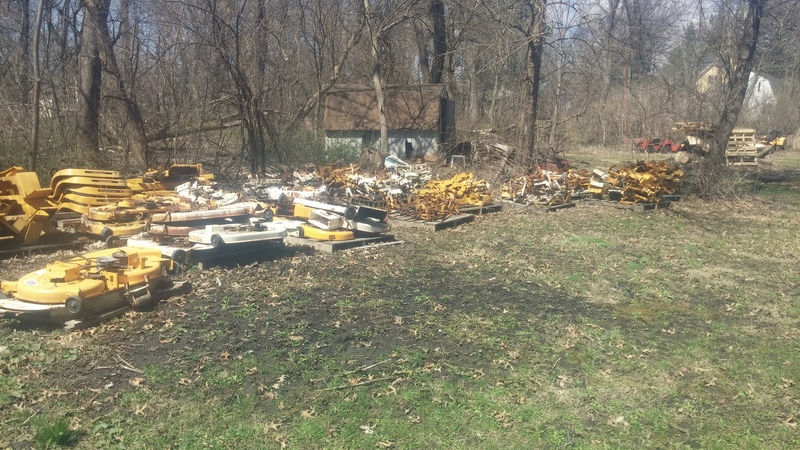 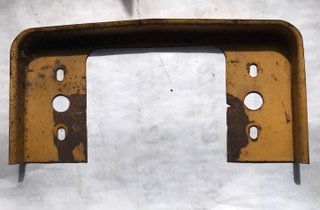 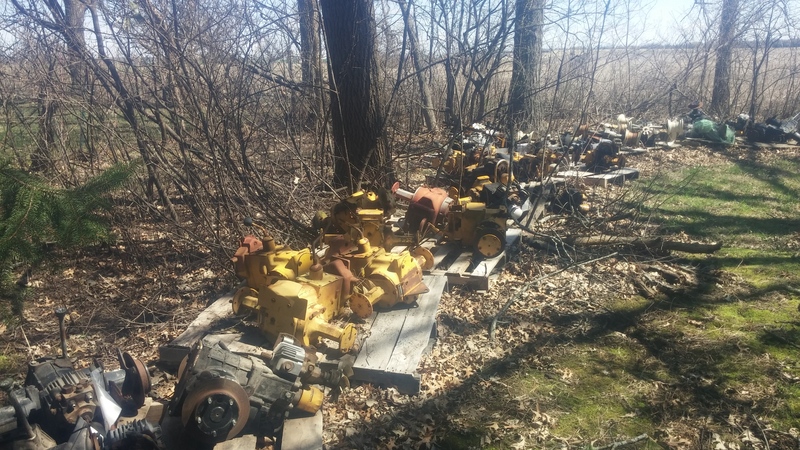 This is a Good used set of Cub Cadet IHC 1250 & 1450 Style Tractor Right Side Panel. 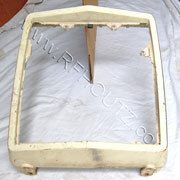 This item is in good Overall condition; however it may have some small/minor scratches &/or marks. 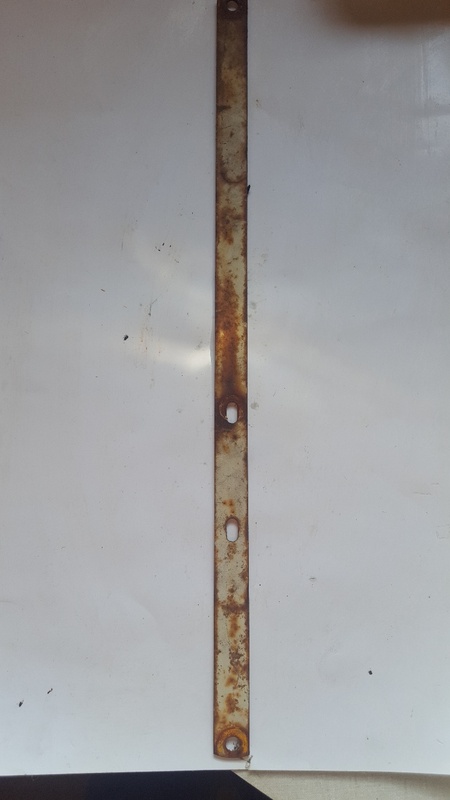 This item is in good Overall condition as far as I can tell however it may have some small/minor scratches &/or marks in the paint as can be seen in the pictures. 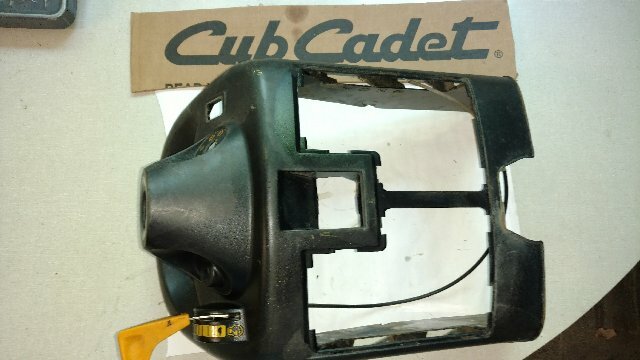 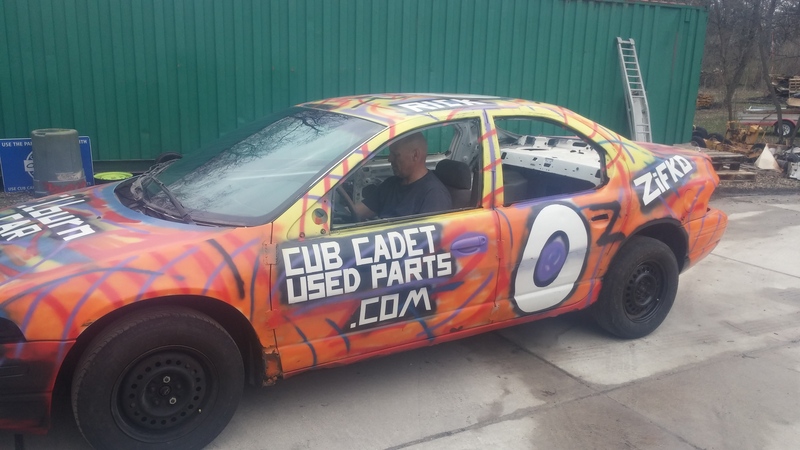 If you would like to make the item look like new with a fresh coat of paint I have cans of Cub Cadet white spray paint available. 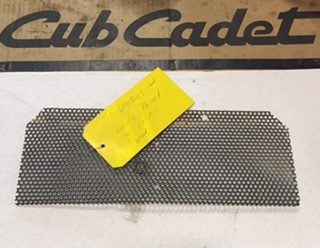 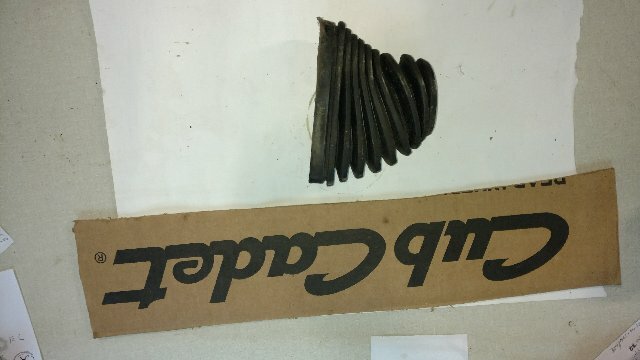 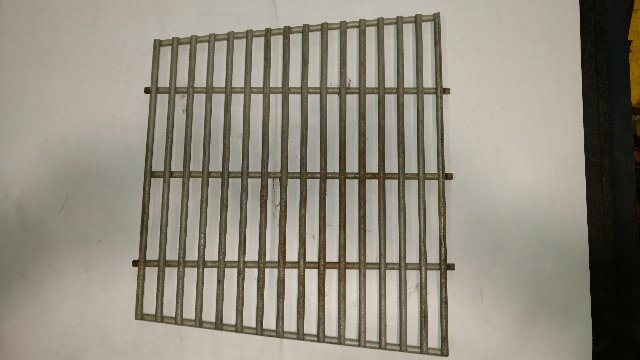 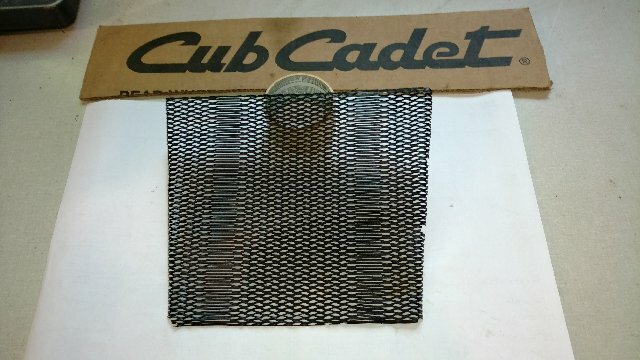 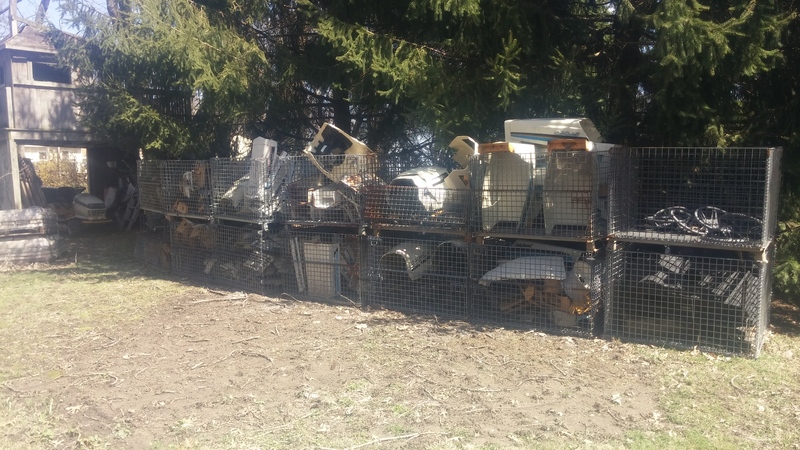 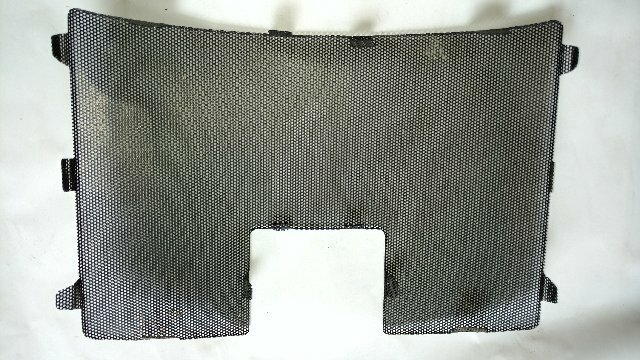 This is a Good used Cub Cadet Tractor 3000 Series Mower Grille. 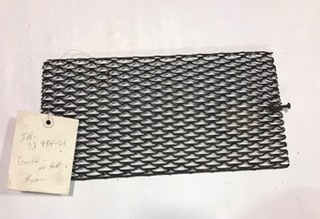 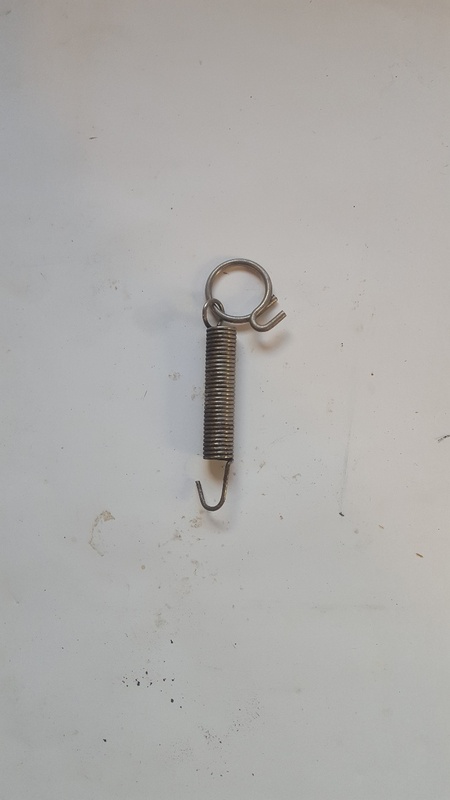 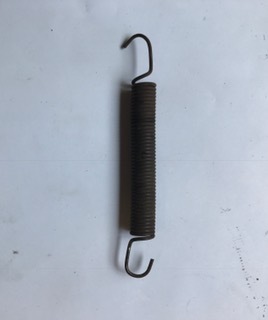 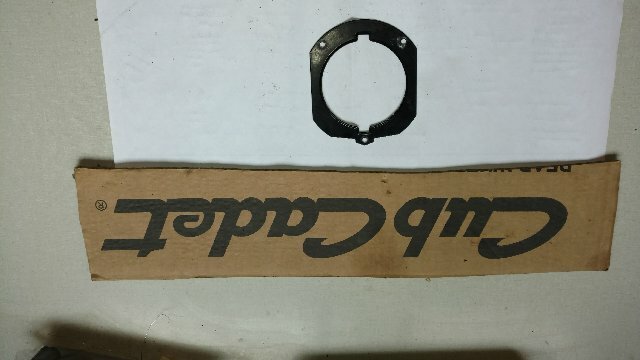 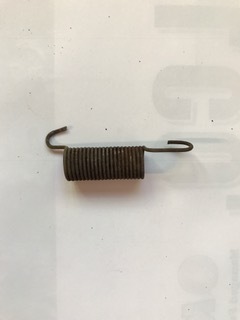 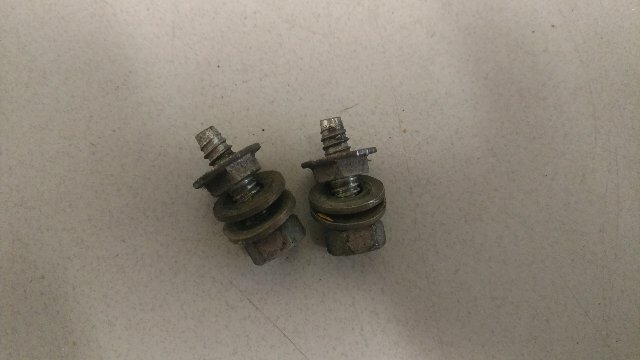 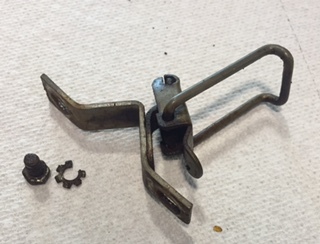 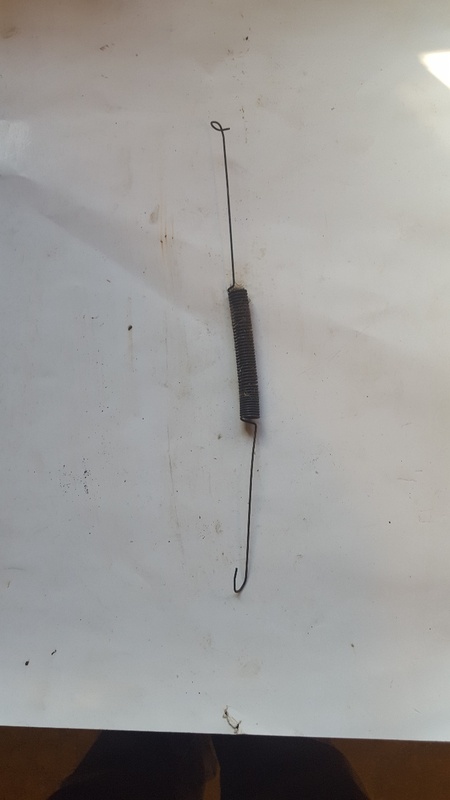 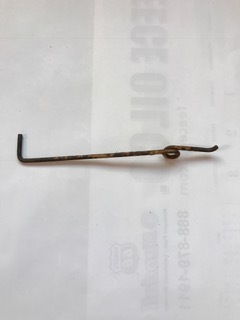 This item is in good Overall condition as far as I can tell however it may have some small/minor scratches &/or marks as can be seen in the pictures. 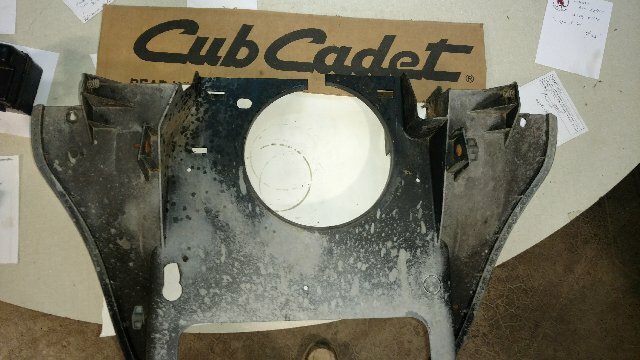 If you would like to make the item look like new with a fresh coat of paint I have cans of Cub Cadet white spray paint available. 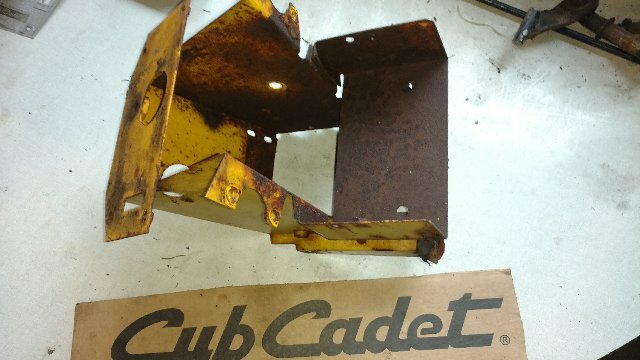 This is a Good used set of Cub Cadet 1811-782 Style Tractor Grille Housing. 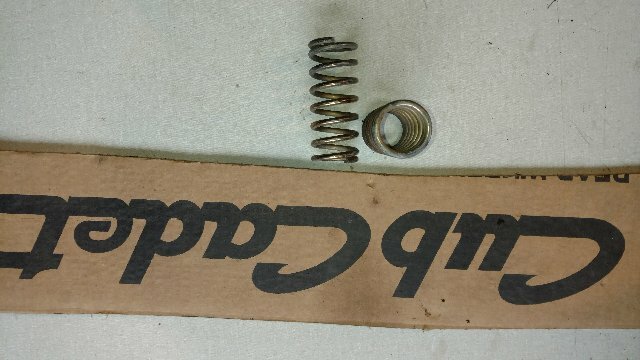 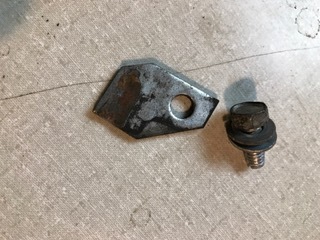 These items is in good/Excellent Overall condition as far as I can tell with no major damage however it does have broken tab & some small/minor scratches &/or marks. 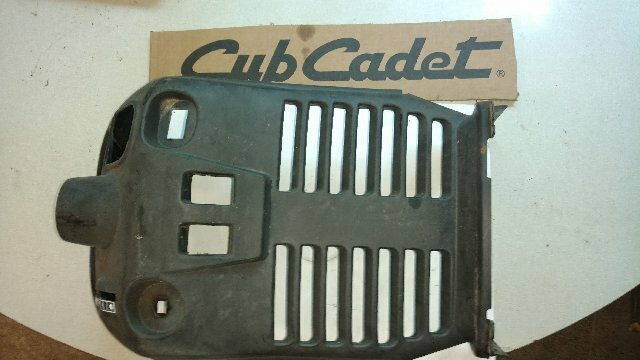 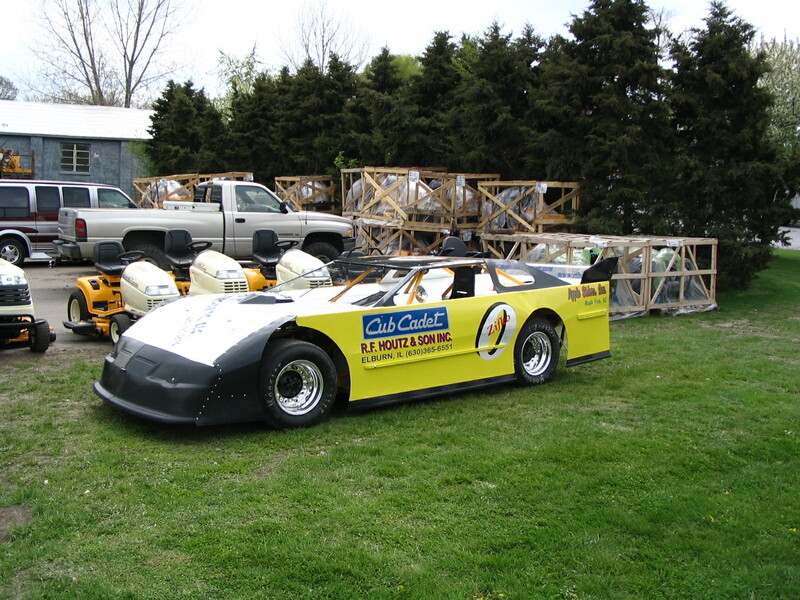 This is a Good used Cub Cadet Lawn Tractor Complete Take-Off Hood assembly. 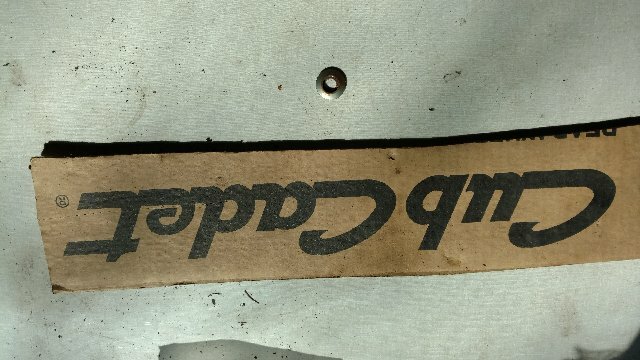 This item is in good/Excellent Overall Condition; however the Item may have some small/minor scratches &/or marks. 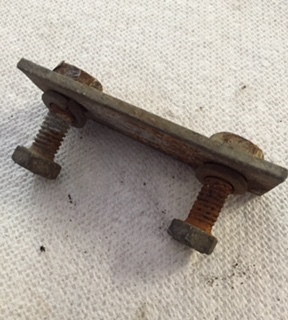 This item is in good condition; however it may have some small/minor scratches &/or marks. 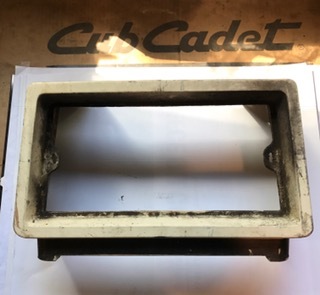 Cub Cadet IHC gt Tractor Hood Extension Upper Grille with middle strut for 129 , 128, 109, etc. 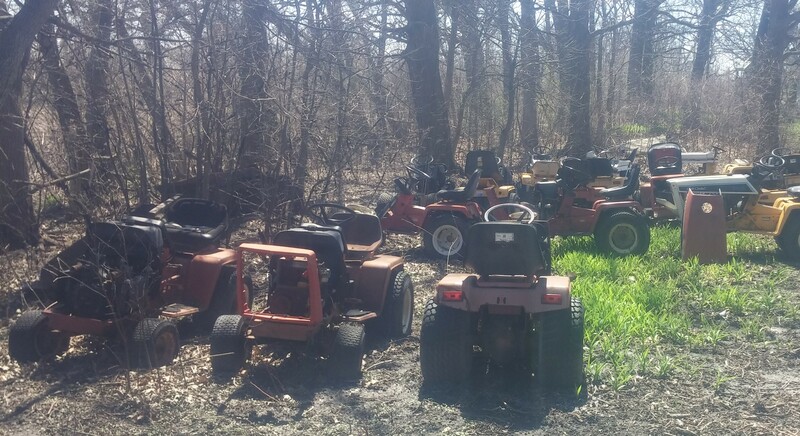 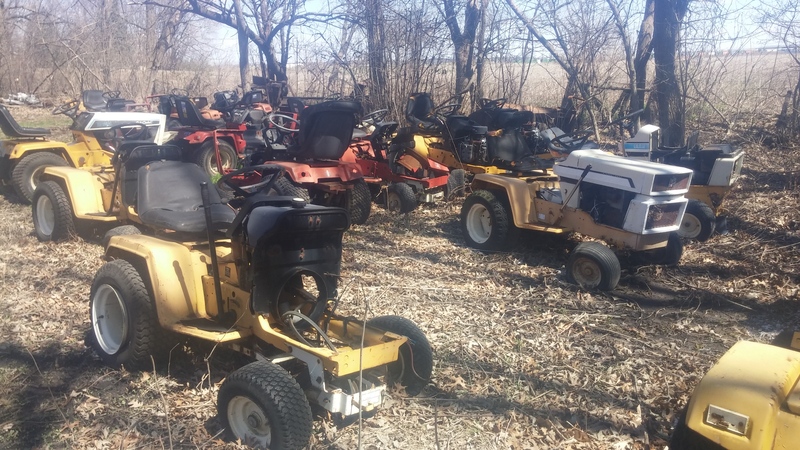 This is a Good used Cub Cadet 1811-782 Style Tractor Red Hood. 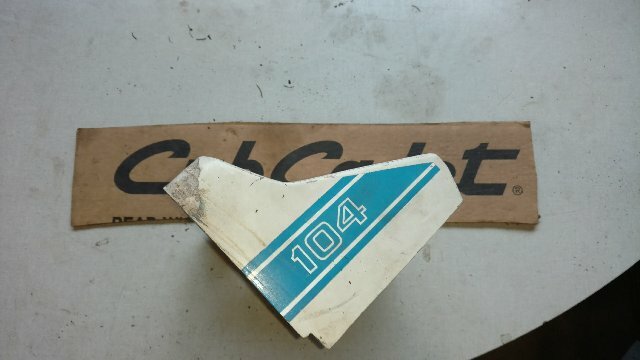 The numbers/stickers on the item may very from the ones in the photos, If you would like specific &/or perfect looking decals they can be purchased separatly. 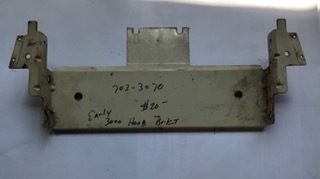 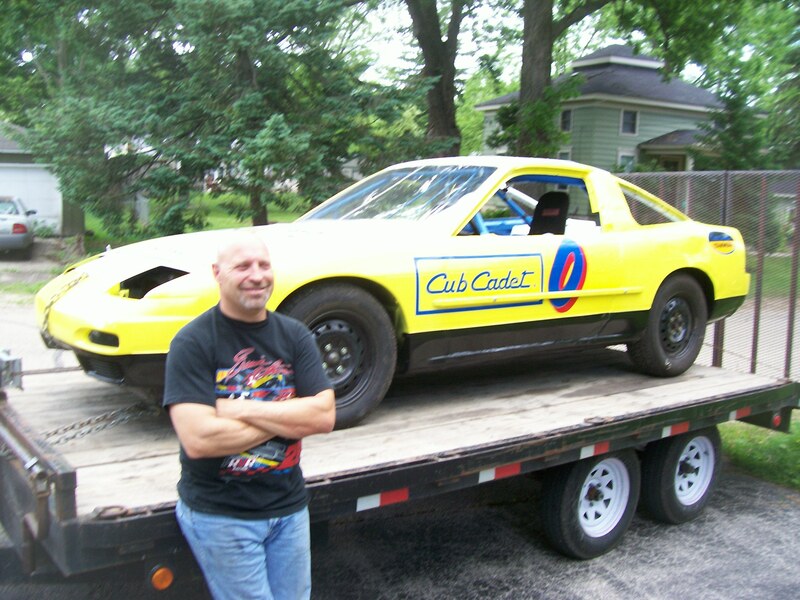 I will do my best otherwise to get a hood with the same numbers as are requested but can not make any guarantees. 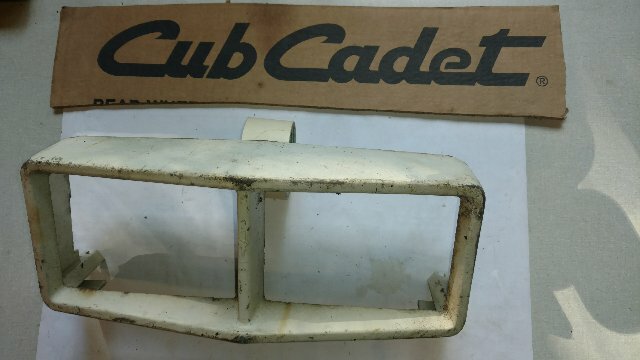 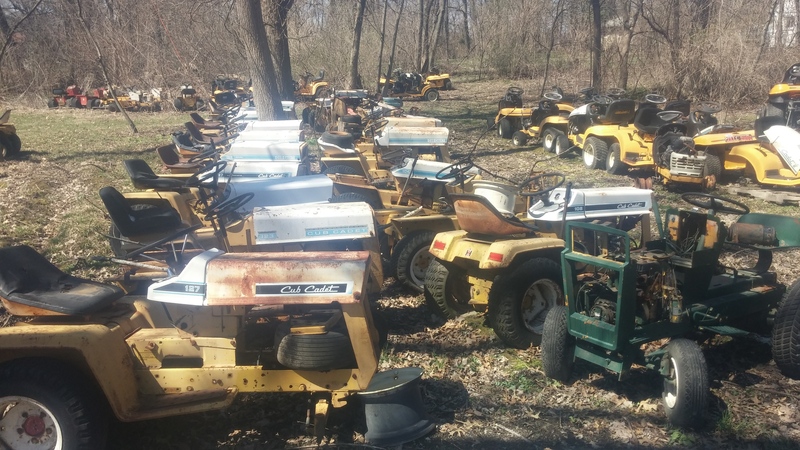 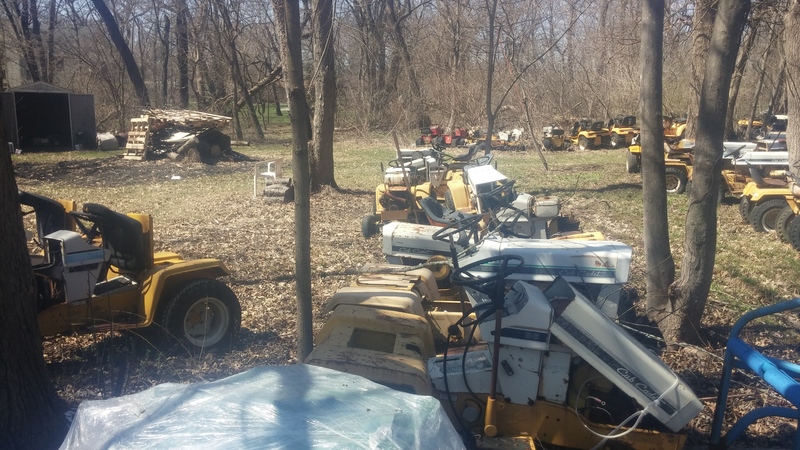 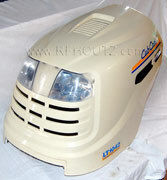 This is a Good used Cub Cadet 1811-782 Style Tractor White Hood. 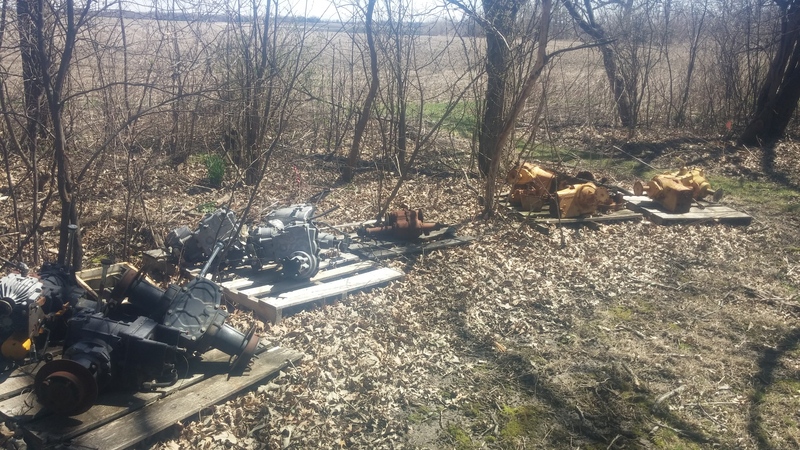 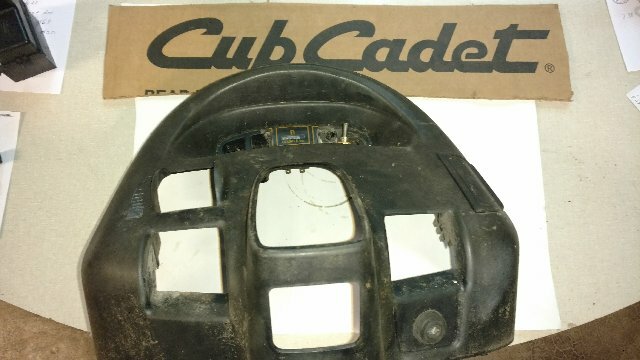 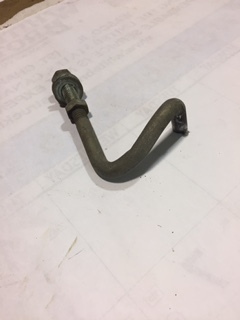 This is a good used Cub Cadet 2000 Series Tractor Hood. 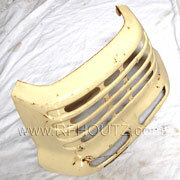 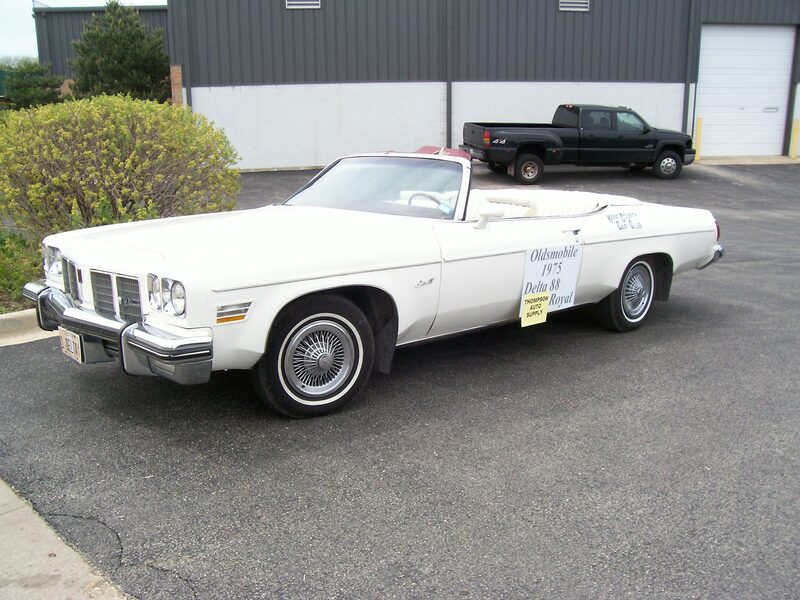 This item is in Good Overall condition with no major dents or rust however it may have some small/minor scratches &/or marks. 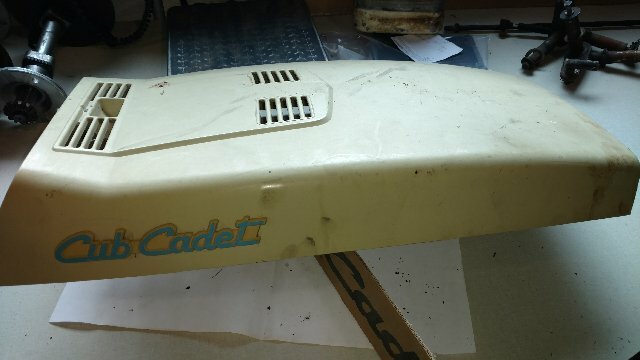 Please note that the The numbers/stickers/Decals on the item may very from the ones in the photos & the way that they appear.